How do I get rid of the simmer so the pet is alone? I have seen pictures like that. Do you know where to find pet and simmer poses to download? Gallery poses NOT CAS or In Game poses. This is NoCoolName Yet (upcoming Counter Strike world champion) and his pomsky Miki Pompom. 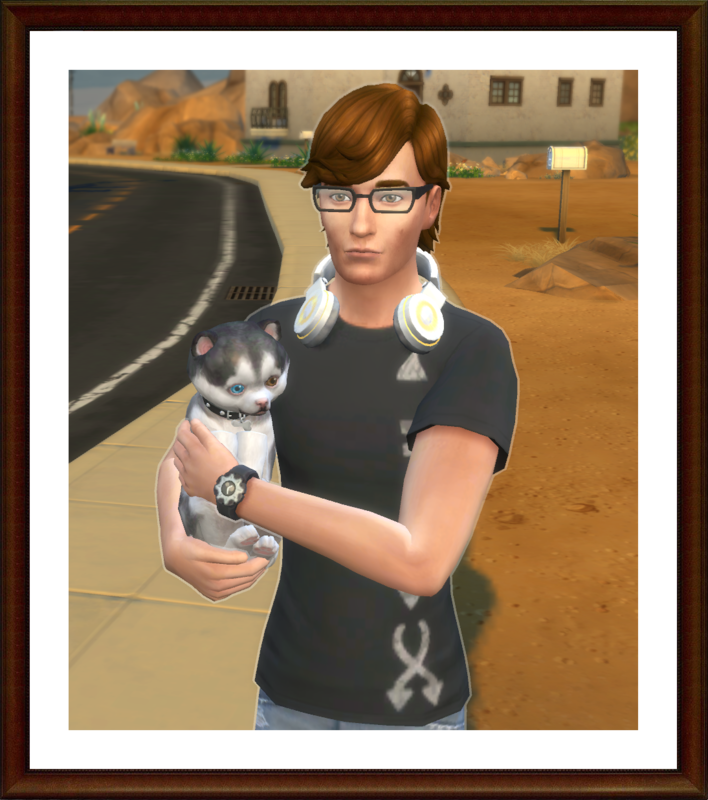 First I LOVE this Sim and adorable Pet. Not sure where to find the CAS pose packs but hopefully someone can help with that. A Pets only household can be created and shared without a Sim. They can be added to any household but not placed as a household without a Sim. Since you already have this Sim/Pet household it will be tricky but can be done. Let me think on how to explain the process. 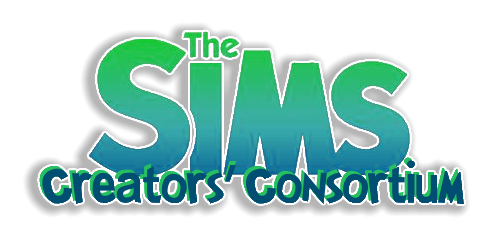 Hi ya @Noeddehaven you might want to try seeing if any of the creators who make poses on Sims 4 Studio have any and I found this link here that tell how to install them and a link to some. If I come across anymore I'll post them for ya. I was able to find one, there don't appear to be many out there. David Veiga has some shown but I can't find a download link, it says *coming soon*.